Baby Lucent is a critical take on Quantified Self technologies for newborns. The concept has been shortlisted for the CHI ’14 Student Design Challenge, which called for new application areas for Quantified Self. 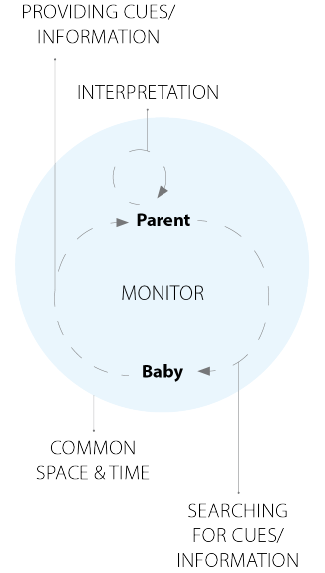 Quantified Baby products are a new area for the application of Quantified Self. Such products primarily focus on measuring infant’s body data and vital signals. 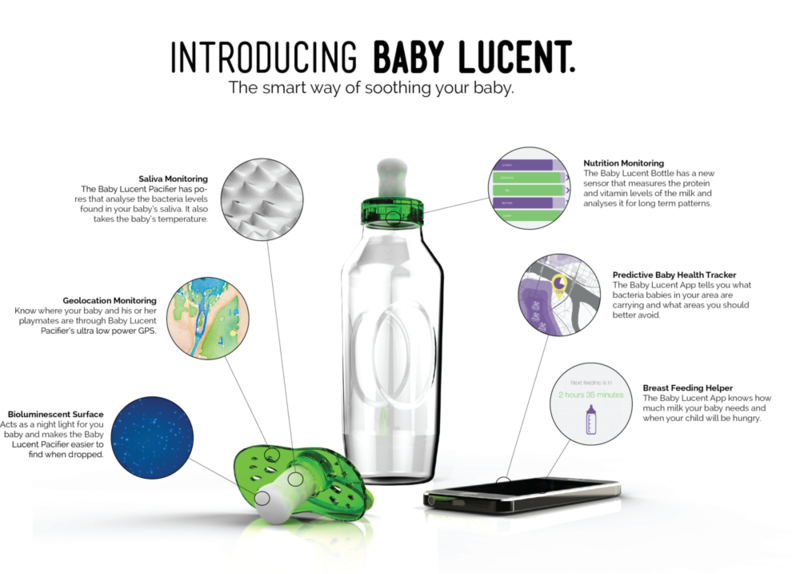 Our Baby Lucent system is a prediction of how quantified baby products may evolve in the near future and illustrates what dilemmas designers ought to overcome when devices are being designed to measure the body data of those that cannot decide for themselves. This design intends to raise these questions and propose three design qualities that any Quantified Baby products should inhibit. 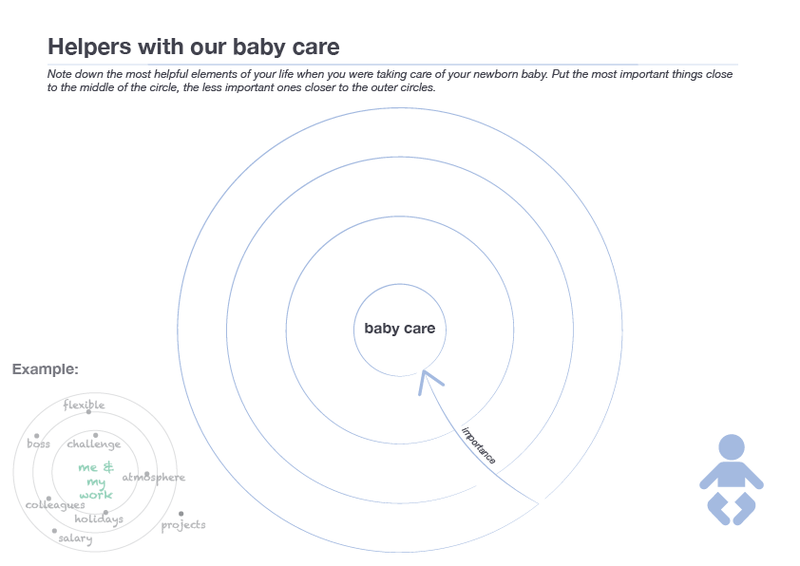 Key screen wireframes for the Baby Lucent app. 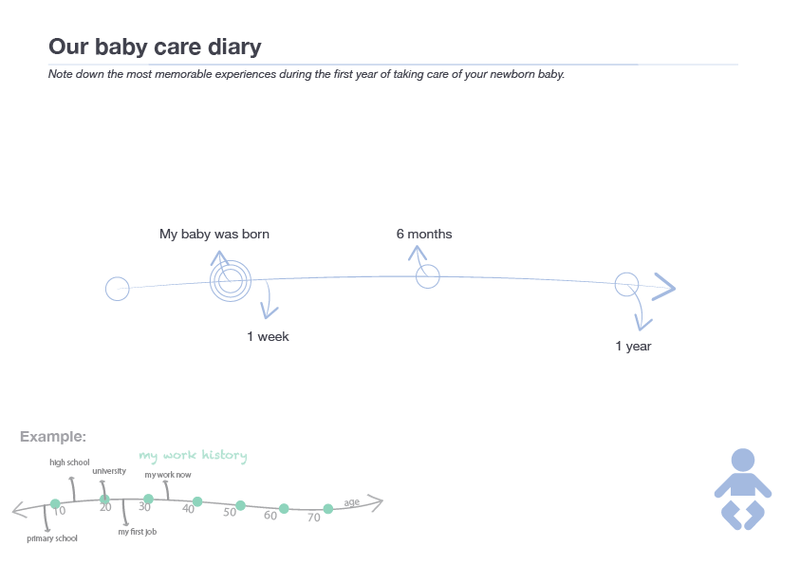 To finish the project with a hopeful and positive tone, we built up a rough framework for designing Quantified Self products for newborns and their parents. Quantified Self could be applied anywhere. But what context can we design for? 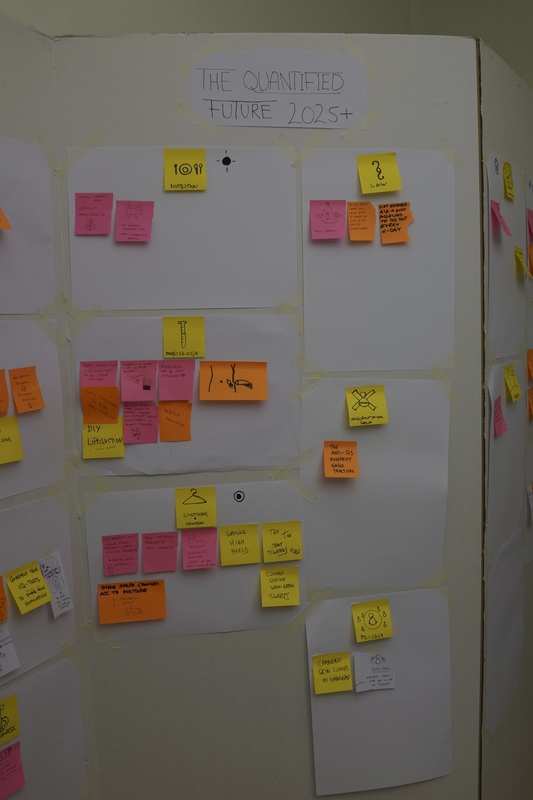 This was the question we needed to answer in order to frame the design process. By creating a dystopian future scenario, we found out about the power of Quantified Self in changing social interactions, especially family dynamics, which led to numerous Quantified Family concepts. 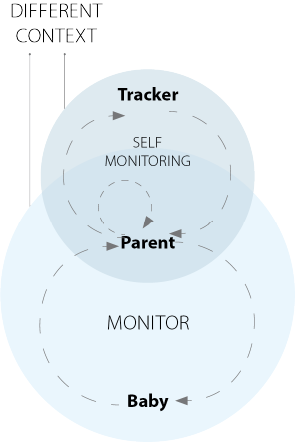 The 'smart pacifier' idea was developed into a design concept for user evaluation. Our team was very humbled to see that our take on future Quantified Babies sparked a conversation and interest among journalists investigating the Quantified Self. Read about The Era of Baby Data in the Spanish national newspaper El País here. The piece from the Dutch alternative newspaper De Correspondent can be found here.